Making Tax Digital – The Clock is Ticking! We are delighted to announce…..
For the 4th year running! Midlands Sage Partner of the Year. 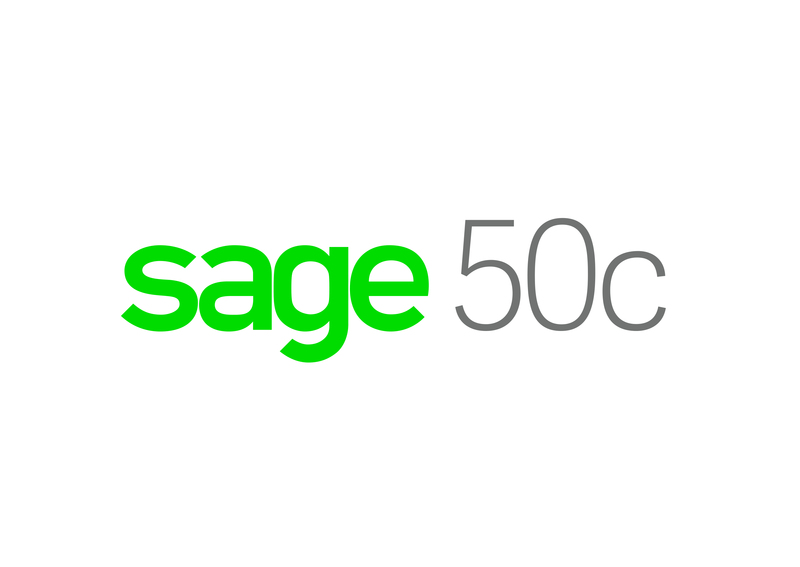 Sage 200cloud is the fantastic latest release of Sage 200. 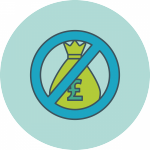 Designed by users for users, the software is fully MTD compliant and includes end to end functionality from Finance through Supply Chain through Projects and Production to Integrated CRM. Search our products by sector. 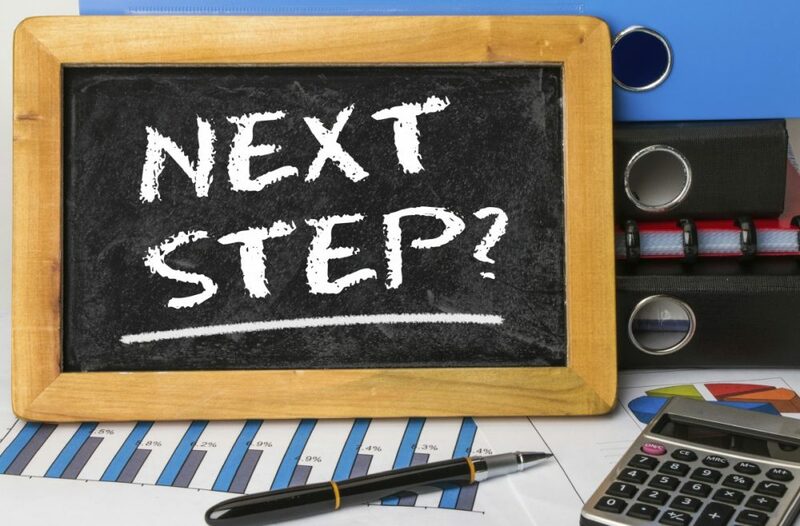 Making Tax Digital (MTD) – The Clock is Ticking! Everything Smith Cooper have done so far has reinforced our opinion that we chose the right company to work with and we can't wait to carry on working with you for many years to come! The smooth running of your Sage system is a key part in ensuring the continuity of your business and its processes. 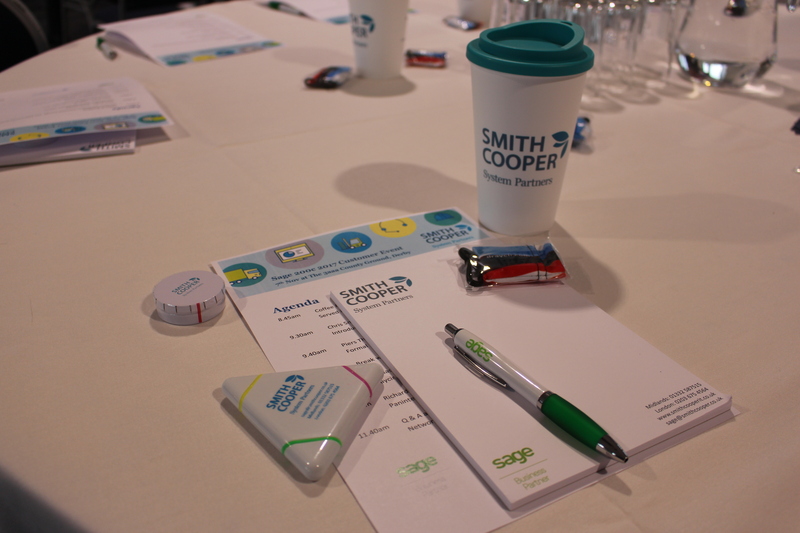 The Sage support team at Smith Cooper understand how complex some business processes can be and the frustration they cause when they don’t work properly. 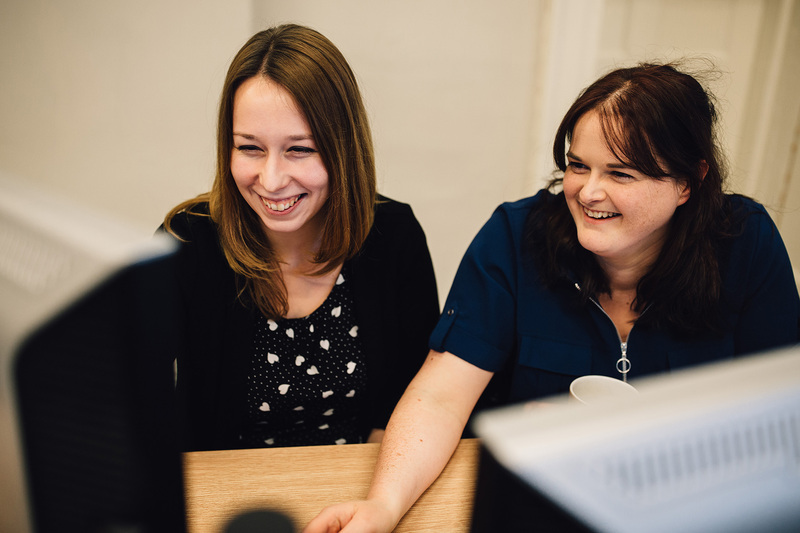 If you are an existing user of Sage 200 and your annual support is currently being provided by another Sage partner, just click the link below and we would be delighted to discuss your system support requirements in more detail.